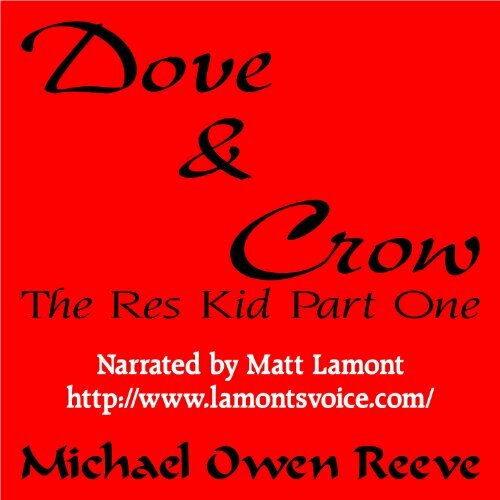 Showing results by author "Michael Owen Reeve"
What if good & evil were related? We first meet our hero in a mountain top village where the peace is bound come to an end... "The grass dances in the warm breeze in celebration, back lit by the waning light of an afternoon sun. Today is special. After a long drought, the thirst is finally quenched with the blood of a dove. A lone crow picks at the dying dove. It stands on the dove's broken wing, pinning it down with its crude, reptilian feet."